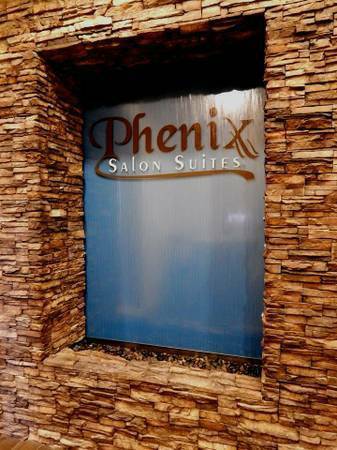 Call Us (904) 800-9556 and join the Phenix Family today! Beautiful Location in historic Riverside. Be your own boss! Cosmetologist, Hair Braiders, Nail Professionals, Massage Therapists, Estheticians and any other specialty service providers start working for yourself! Prime location in historic Riverside just one block form Five Points. Call or text 904-800-9556 for more information.